Paul Snead has over 35 years experience as an Operations Professional. During this time he has set up, managed and optimised the performance of Operations units across Asia, Europe and the US. Paul has for many years promoted Operations in Financial Services as a contributor rather than a cost and believes that the time for this to become a more widely acknowledged reality is now. With Operational Excellence being cited as one of a Company’s strategic pillars this is setting a clear expectation that [Operations] functions must be designed to operate in a client centric, value contributing and service leading way. 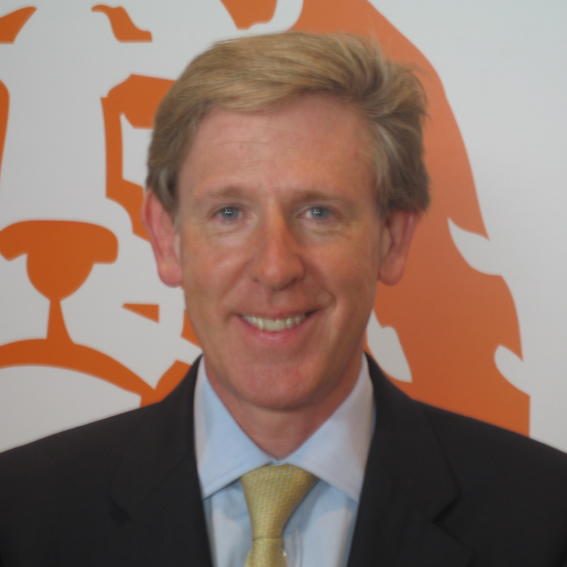 Paul is currently a Managing Director in the ING Wholesale Banking Operational Excellence practice. In this role he has been responsible for developing a Global Service Architecture as a platform for Operations to further contribute to the ING Wholesale Banks digital transformation strategy. In this informal, upbeat session, delegates will have the opportunity to share their views by occupying a spare seat on the panel for a maximum of five minutes each.